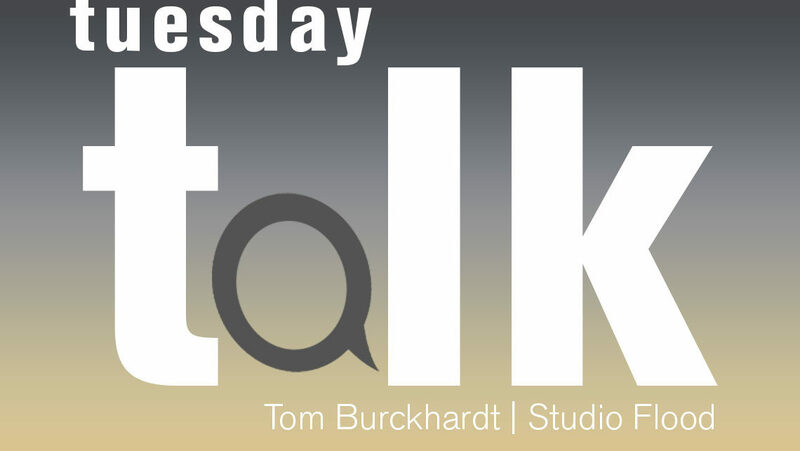 Rockland, Maine, July 6, 2018 —The Center for Maine Contemporary Art (CMCA) invites the public to a Tuesday Talk with artist Tom Burckhardt on Tuesday, July 17, at 5:30pm, in the CMCA galleries at 21 Winter Street, Rockland, Maine. Tuesday Talks are free with admission, and participants are invited to stay after the talk for further conversation and refreshments. Tom Burckhardt is perhaps best known for his paintings which examine aspects of abstraction and often incorporate sculptural elements. Art critic John Yau writes, “By finding ways to foreground his conflicts about painting, while also expanding its definition, Burckhardt has become one of the most interesting artists of his generation.” Burckhardt’s work has been shown nationally and internationally, including at the McNay Art Museum, San Antonio, Texas; the National Academy Museum, New York; and City Museum, Aalst, Belgium. His paintings have been exhibited at Tibor de Nagy Gallery, Caren Golden Fine Arts, and PIEROGI, in New York City, and Gregory Lind Gallery, San Francisco.